Cotton mix socks with fun character toes. Bless their cotton socks, with many modern baby accessories to choose from which character will you pick? 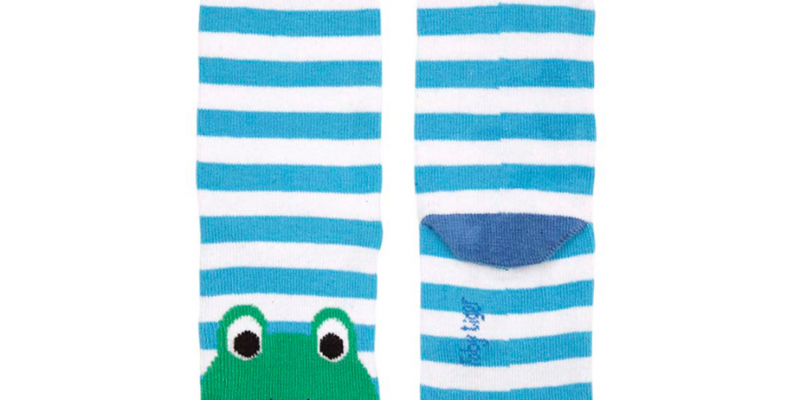 Super soft and comfortable, these are sure to become their new lucky socks!